iRealHousewives | The 411 On American + International Real Housewives: The Real Housewives Of New York City Season 10 Cast Spotted Filming In Colombia — See Pics Here! The Real Housewives Of New York City Season 10 Cast Spotted Filming In Colombia — See Pics Here! 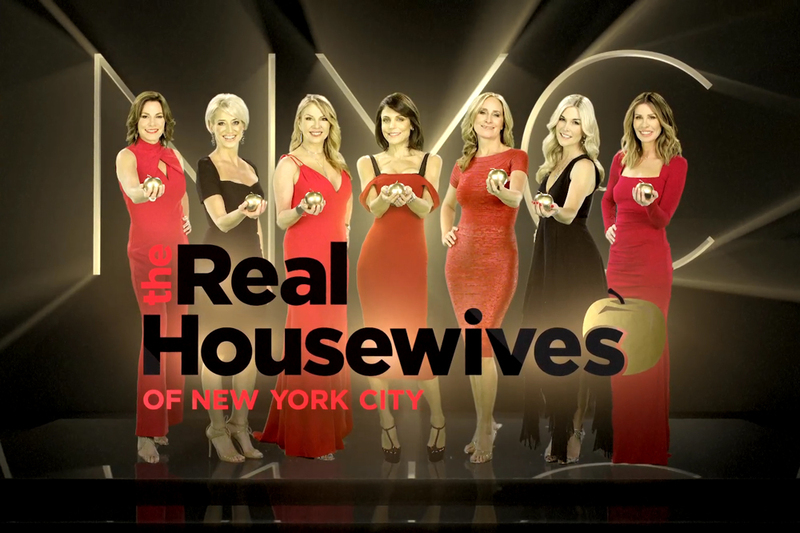 Filming for season eighth of The Real Housewives of New York City is currently underway, and the cast were recently spotted filming their infamous cast trip. The ladies from the big apple were spotted filming scenes in Cartagena, Colombia. Bethenny Frankel, Carole Radziwill, Dorinda Medley, LuAnn de Lesseps, Ramona Singer, Sonja Morgan, and Tinsley Mortimer were are all spotted with Bravo cameras following them throughout the airport and city. Ramona Singer took to Instagram to tease RHONY fans about where she was vacationing. Many of the fans of the series took to social media to share photos of the ladies being spotted filming scenes in Colombia for he upcoming new season. The Real Housewives of New York City are set to return to Bravo later this year.